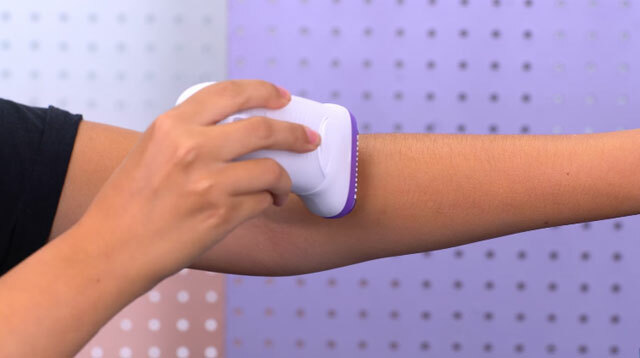 WTF is an epilator anyway? With so many different methods of hair removal readily available in the market, it’s understandable that a lot of us are still confused with how one differs from the other. How do you know which one will work best for you, anyway?